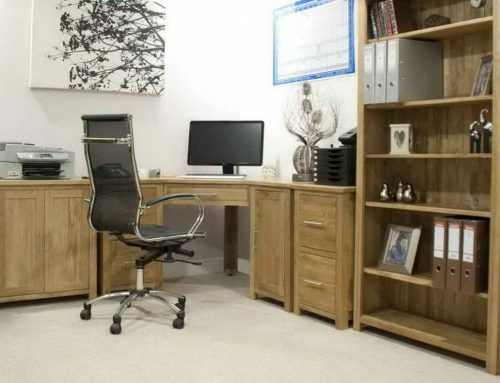 How to Avoid Mistakes When Buying Office Furniture – The need for computer desks is rapidly growing in the market. There are thousands of choices when it comes to models that can offer unique designs and features. As you start searching the World Wide Web, committing mistakes and picking the wrong one is just a common thing to do. It is better to find out some common mistakes that buyers made and how to avoid them too. Some people look for the most compact design in the market, which is not practical. 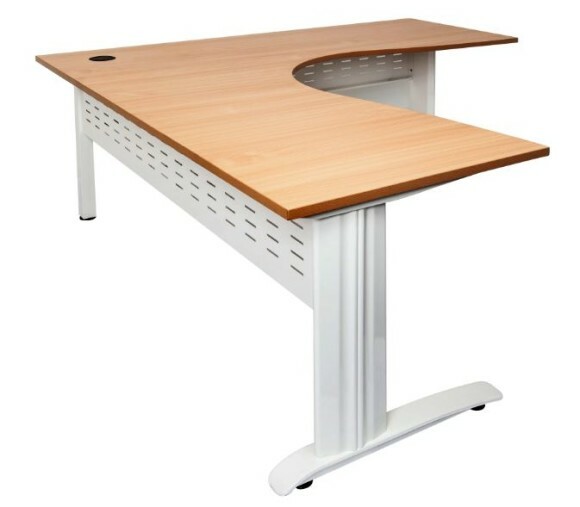 It is true that computers and laptops are becoming smaller and slimmer, it is just common for buyers to buy computer desk that is compact to save more space. The smallest one is not always the best option. This is because you can only fit your computer or laptop on it any nothing else. It can provide limitations on your part, since you cannot place the printer, speaker and other things that you need close to your computer. If you need to write while making a research using your computer, then where are you going to put it if your desk is just enough for your computer or laptop. To solve this problem, you need to take accurate measurement right before you shop for one. Many made a mistake by selecting a computer desk that does not offer comfort. Computer desks are available in wide range of sizes, shapes and styles that can interfere with its comfort. If you will choose the L-shaped and place the computer at the corner, then it can offer uncomfortable position. If this is your first time to buy for one, then it is better if you will get the opinion of experts from Fast Office Furniture. They have knowledgeable and experienced staffs that can guide you in finding the best computer desks according to your needs and requirements. One should always evaluate a computer table according to its functionality and comfort. What you need to do is to imagine yourself sitting on it while doing your everyday work. If you think that you can last sitting on it for several hours a day with comfort, then it is the best one for you. There are some units without a keyboard tray and some buyers made a mistake of buying one. Even if you are using a laptop for work, it is still vital to choose a computer desk with a keyboard tray. It will give you the chance to use a separate keyboard in case you need to use one. It can also be used for storage, so other things will not crowd your desk. Its presence will not provide you with any drawback, so it is wise to choose one with it. After knowing these common mistakes, then you are already prepared to shop for the best computer desks inside Fast Office Furniture. 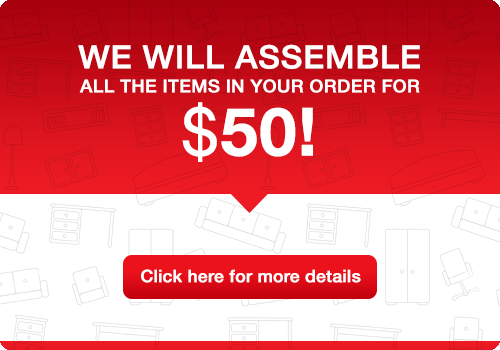 You can be rest assured that you will only buy the most appropriate computer table according to your personal needs and requirements.